During the welding of steel the structure inside the heat affected zone (outside the seam) gains a hardness which is a detrimental to the quality. This hardness increases is in direct relation to the temperature difference between the seam and the area around the seam. By increasing the total welding parts one can minimize the hardness intensity. Thus creating a better welded seam. 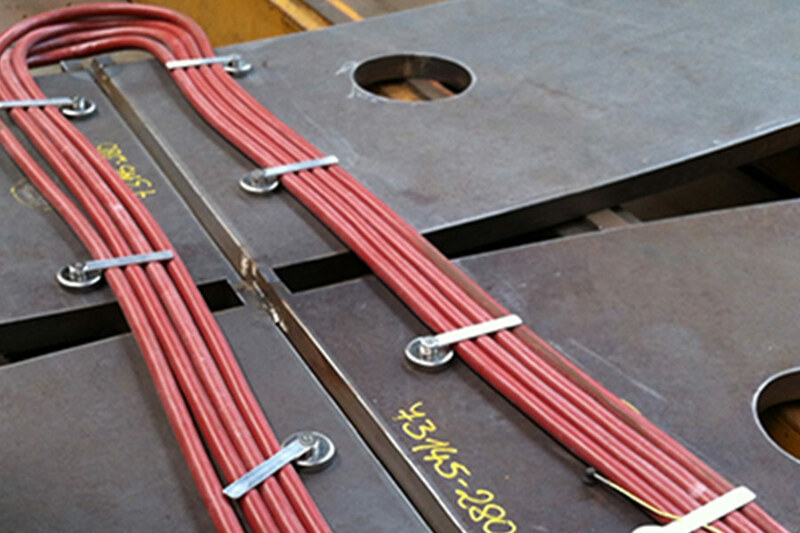 This temperature depends on the thickness of the work pieces, the heat dissipation, the alloy of the material and the heat treatment during the welding process. 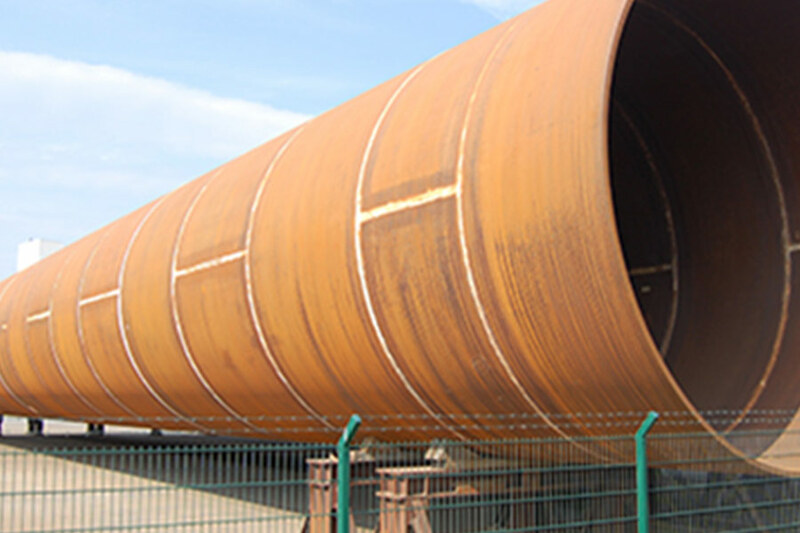 Due to the demand of quality it is necessary to preheat the welding seams in pipeline and offshore constructions. 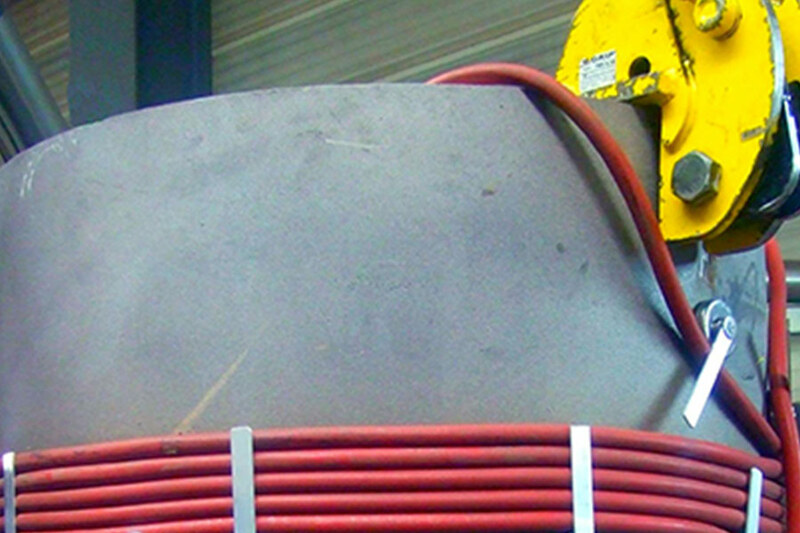 Inductive preheating equipment faces a special challenge in building a welding seam for substructures like Tripods and Monopiles for offshore wind energy plants. The solid construction of the generators from RiTeR Induction ensures a sophisticated tool for all requirements in pre-heating processes. Specifically for the purpose of preheating of welding seams, RiTeR Induction has developed a flexible, air cooled induction coil. Excellent mechanical features coupled with fireproofed materials create a special tool adapted for this area of welding. For one-off installation or building prototypes, RiTeR Induction will build an optimal and well-balanced induction system for you, after which you will be able to carry out the desired activities in cooperation with one of our experts. RiTeR induction offers induction system rental service for both short and long periods. The systems are supplied complete with training so that you can proceed to work independently with the machine thereafter. Please contact our service department for further information. In order to ensure full functionality of our systems at all times, we can offer you an maintenance and service contract after the 24 month guarantee period has expired. We will send the conditions on request.